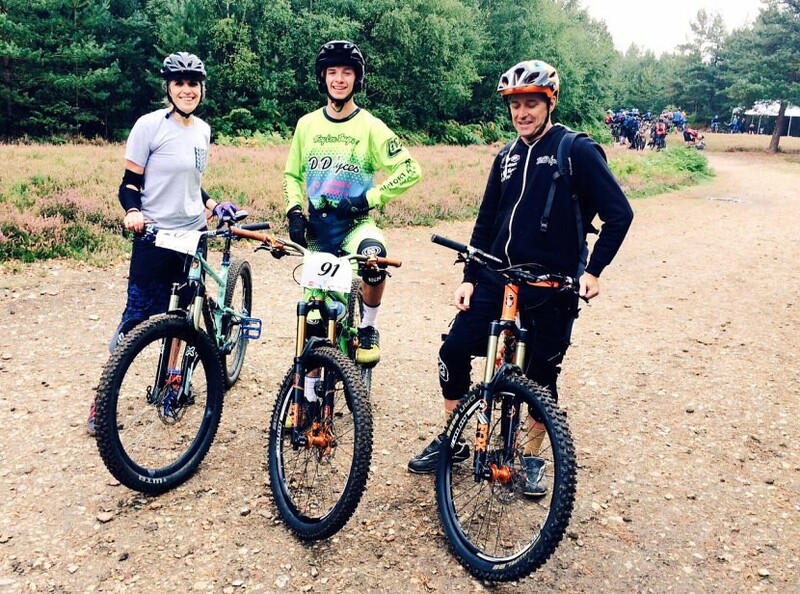 Adele Mitchell braved her first mountain bike enduro last weekend. A 25km loop with 8 timed stages. It's a lot to take on! In her new blog post she explains the 10 things she learnt from this experience. It's well worth a read, as it's very true! She bumped into our Development Squad rider Will Easey while she was there. Will absolutely smashed it and came 3rd in his category. Well done Will!